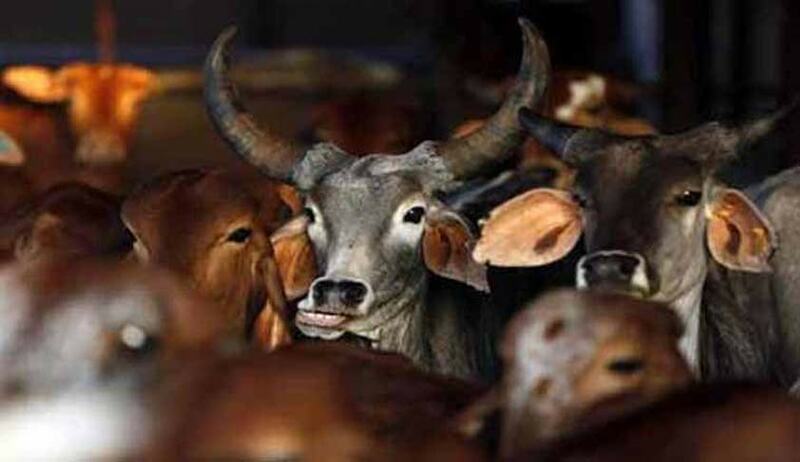 The Supreme Court of India Today has issued notice on a Public Interest Litigation filed by NGO, Angel Trust, seeking stricter penalty in cases of animal cruelty in the wake if increased number of cases in the country where animals have been cruelly killed or hit. The Petition filed through Advocate Prashant Bhushan and Sidhartha K Garg states that a vacuum of law has been created, since the Prevention of Cruelty to Animals Act, 1960 has not been amended since its inception in 1960 and as a result, there is no deterrence in society with w.r.t. to animal cruelty. The current punishment for even hacking a pup to death is a mere 50 Rupees and no jail term, as a result perpetrators abuse animals with impunity. Furthermore, sections 428 and 429 of the Indian Penal Code, 1860, apply to animals above a certain monetary value and animals that are property of a person, and as a result these sections are inapplicable to stray animals and do not protect them from abuse. (a)Issue an order under Article 142 to make sections 428 and 429 of the IPC applicable to all animals irrespective of monetary value or ownership. (b)Issue guidelines as regards punishment for animal abuse, till the amendment to the PCA Act is not passed by the Parliament. (c) Issue a writ of mandamus or any other writ or direction to form a task force to look into the severe health risk posed by these pet shops and take preventative steps in stopping the rise and the spread of various animal borne diseases. (d) Issue a writ of mandamus or any other writ or direction to notify the 3 sets of rules as prepared by the AWBI to regulate the pet shop industry.